Good To Know… | Awesomeness For Awesome's Sake. Have you ever wondered if there was a simple online quiz that could tell you who you really are? Well check it…there is. 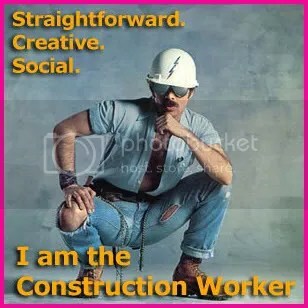 What Member Of The Village People Are You? Oh…and a video for your weekend…ENJOY!